A company’s people are key communicators, both internally and externally, so it is important to help them share information easily and in the right format. The more personal and interactive the content employees share, the more likely other employees are to have increased product and company knowledge and a better work experience. This is supported by the latest State of Frontline Employee Communications report from platform company Speakap, which found that private messages, comments and photos/videos are amongst the types of content that resonate best with workers. 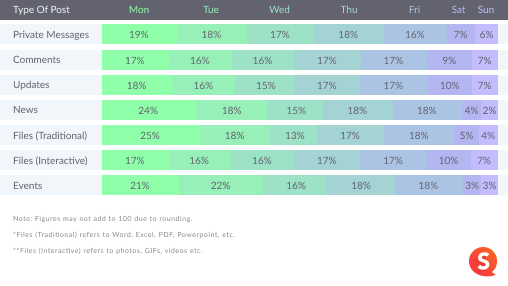 News, updates and events are most popular on Mondays, Thursdays and Fridays. 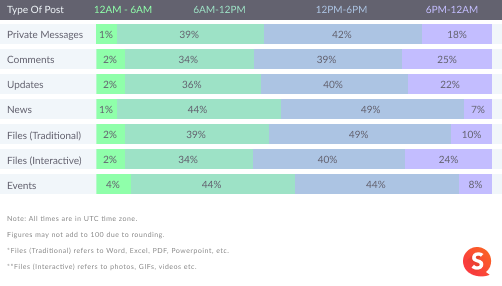 Late evenings are the least effective times for posting events and news. 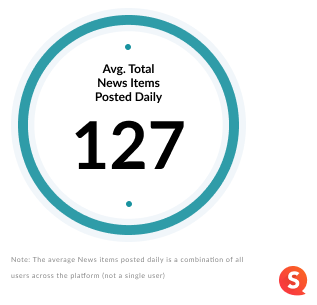 With over 100 news items posted daily, news gets employees’ attention. 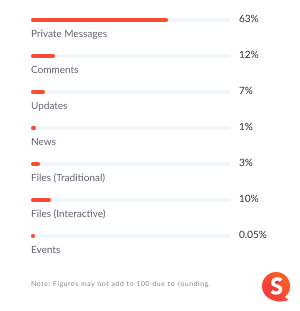 Private messages are the most popular type of content. One of the stand-out findings is the importance of personalising messages. Patrick van der Mijl, co-founder and chief product officer at Speakap, says: “Employees want and need more direct, personalised and relevant communications with their colleagues, teams and managers. And rightfully so. Rather than mass spamming messages to all staff, it’s far more effective to send messages to the most relevant people at the right times and in the right places. 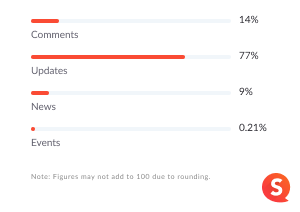 The information contained in the report is based on internal data collected from hundreds of thousands of users who use the Speakap desktop platform and mobile apps (iOS and Android) for internal communications worldwide in Q4 2018.